With dolphins, turtles and fish galore! Under the sea there’s so much to explore! 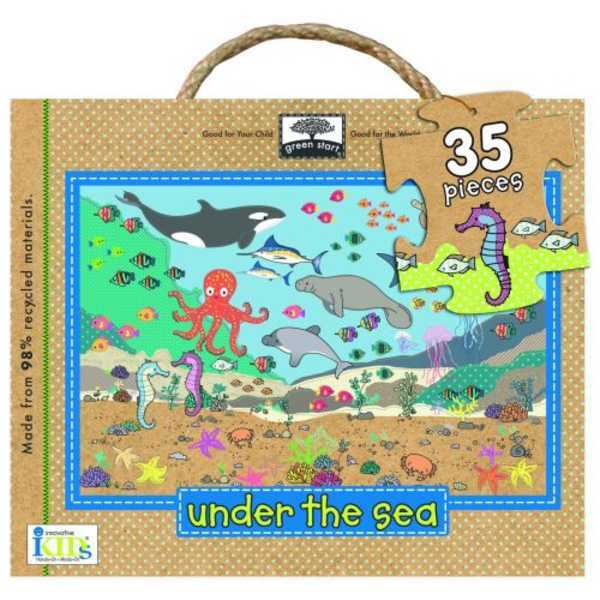 Kids will have a blast assembling this Under the Sea Giant Floor Puzzle to see all the different sea creatures. 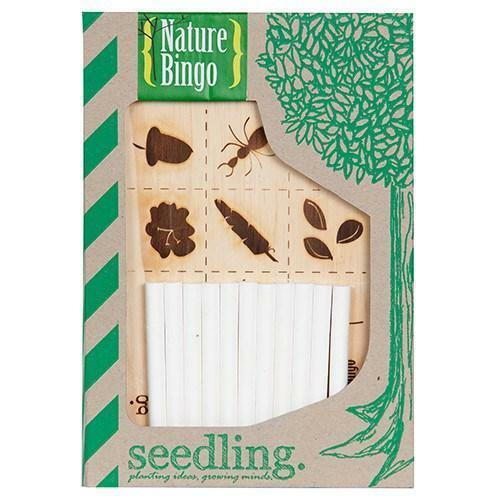 Contains 35 oversized pieces which are easy for little fingers to assemble. 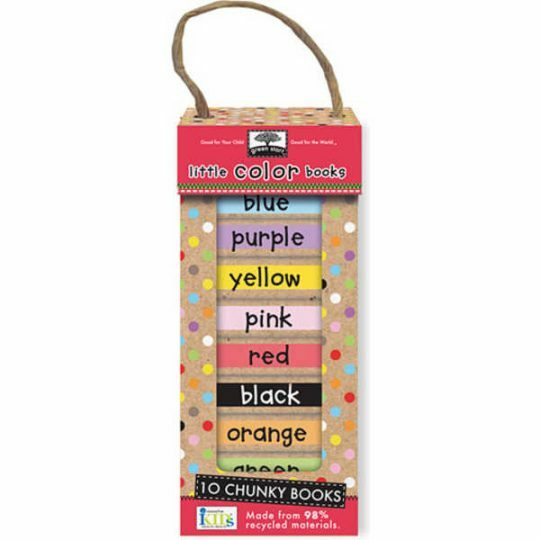 innovativeKids green start products are printed on 98% post-consumer recycled materials and use only eco-friendly inks. They’re good for your child and good for the world!